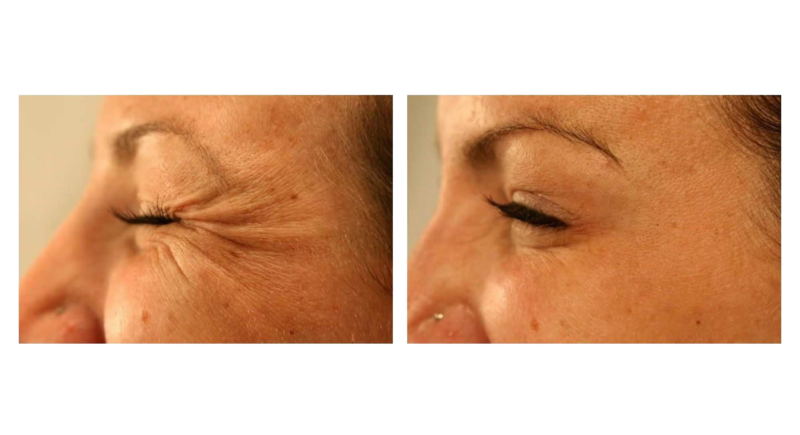 Smooth wrinkles and soften worry lines with this quick procedure. 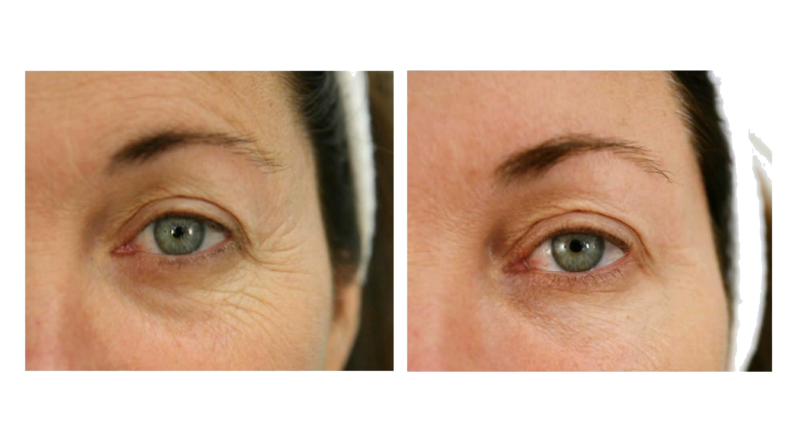 Botulinum toxin is a purified protein that has been FDA-approved as a safe and effective treatment for wrinkles. 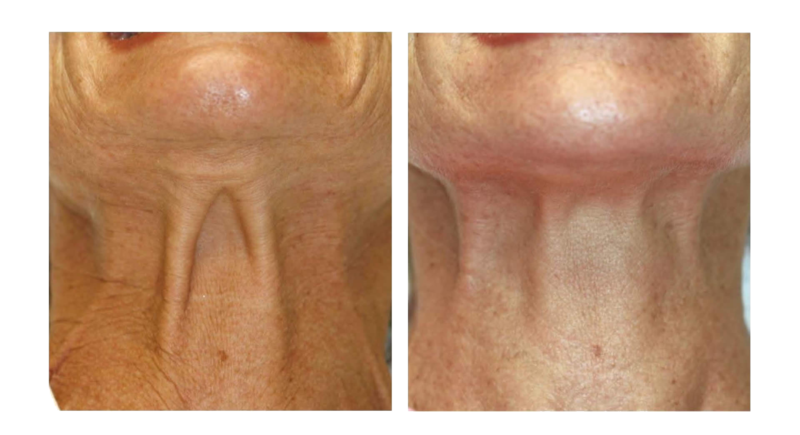 It has been safely used to treat a variety of conditions for more than twenty years, and has consistently been one of the top cosmetic procedures performed in the United States. 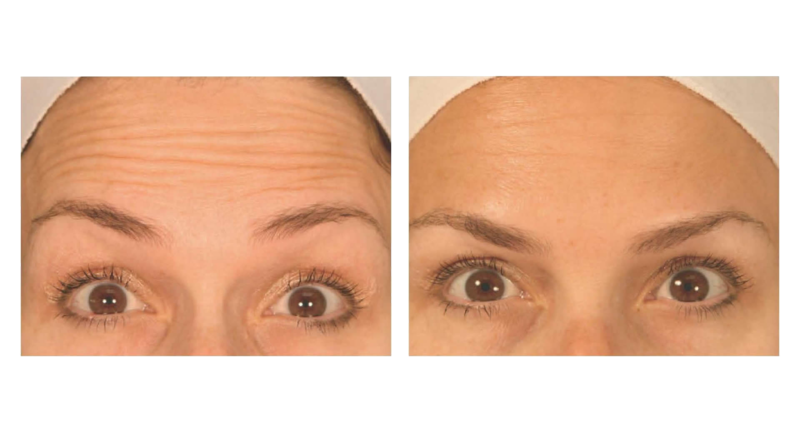 Botulinum toxin is also used to treat migraine headaches and excessive sweating. 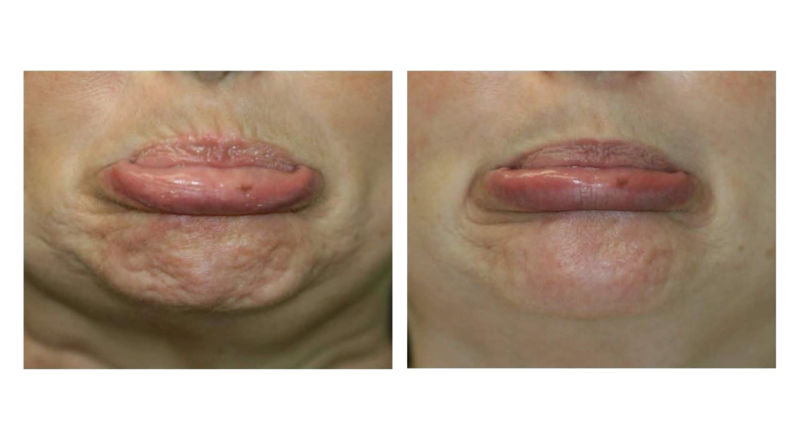 It is a natural purified protein used to relax overactive facial muscles that cause lines and wrinkles. 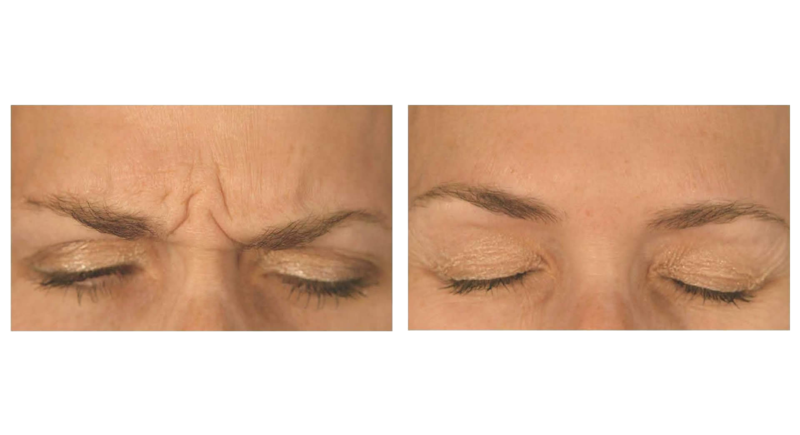 Botox®, Dysport®, and Xeomin® are some commonly used forms of botulinum toxin that are FDA-approved for the treatment of wrinkles. It is also used to treat migraine headaches and excessive sweating. Will it dramatically change my appearance? 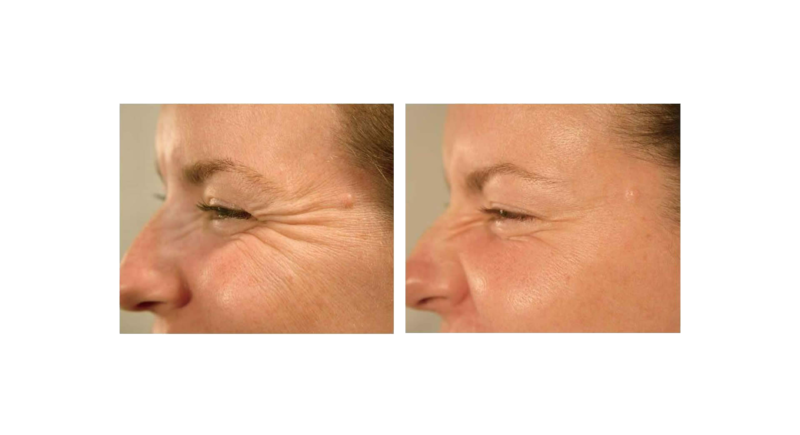 You can expect a dramatic improvement in the appearance of your lines and wrinkles. Overall, you’ll look more relaxed and refreshed but not like you’ve had work done. When will I see results? How long does it last? 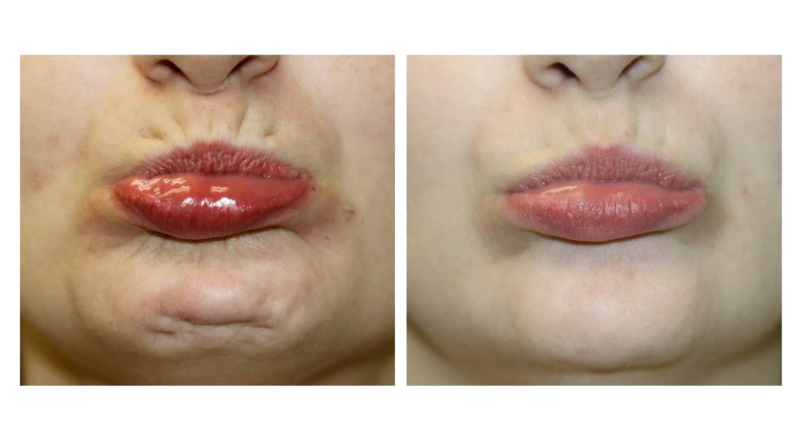 Effects are noticeable in two to three days and last approximately four months, after which lines gradually reappear. 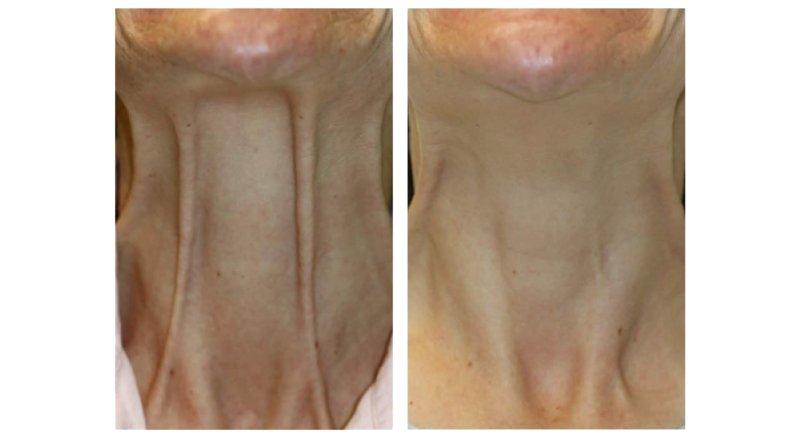 It is a 10-minute procedure consisting of a few tiny injections. 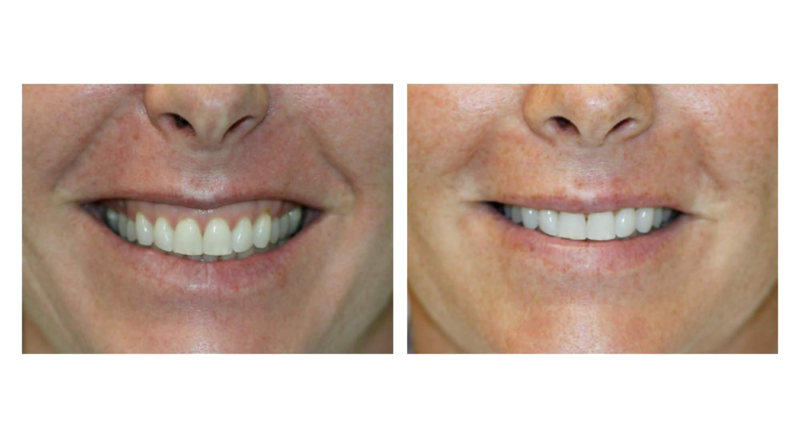 No anesthesia is required and discomfort is minimal and brief. 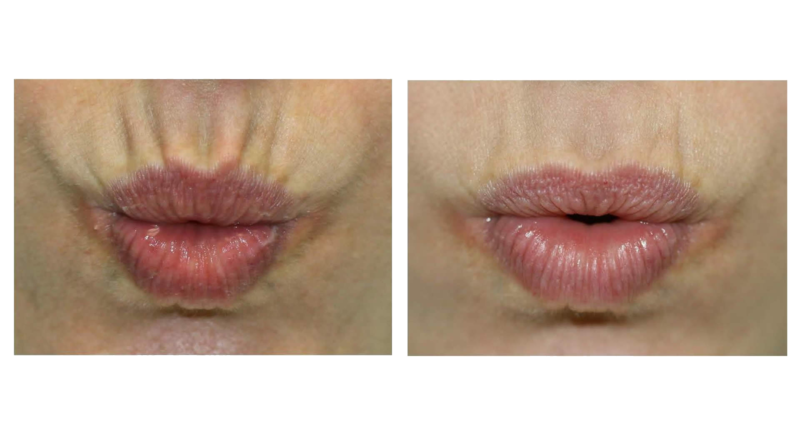 Most patients compare the sensation to a bug bite. 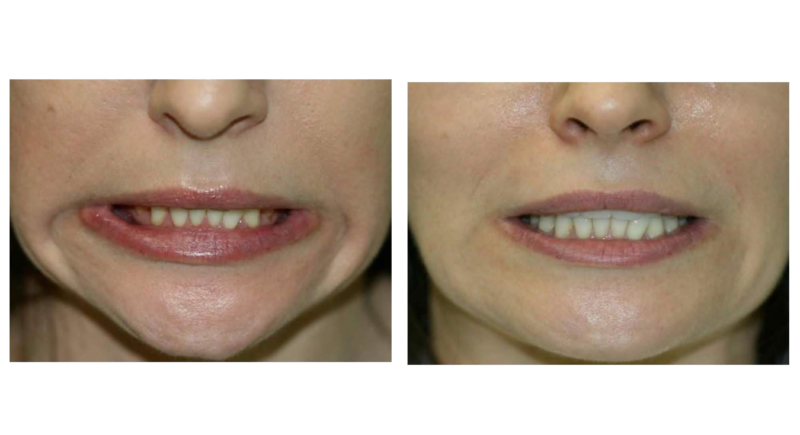 Typically, there’s no discomfort immediately after treatment and patients can resume normal activities. 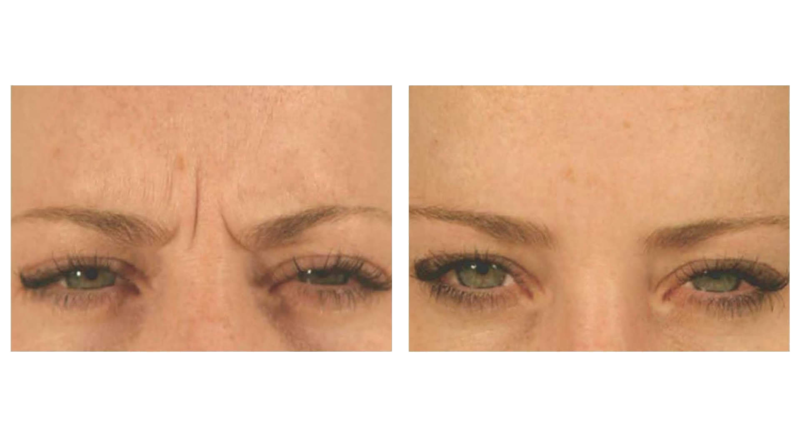 A more relaxed appearance is noticeable in two to three days and dramatic improvement of your lines and wrinkles are seen in one to two weeks. 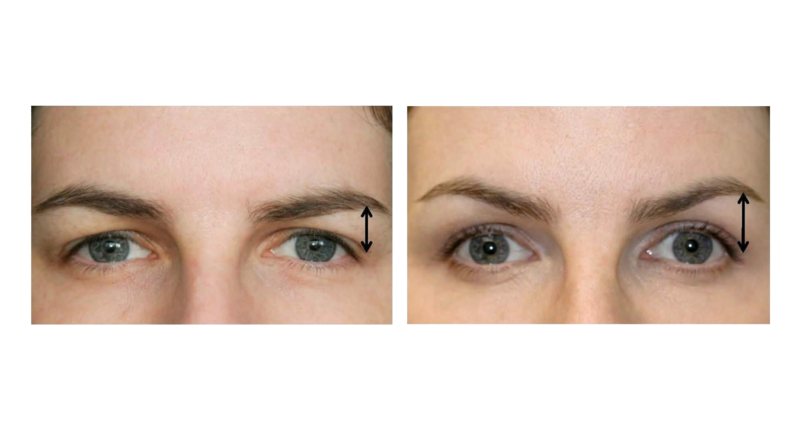 The effects from treatment will last approximately four months then lines will gradually reappear as the botulinum toxin protein gets metabolized. 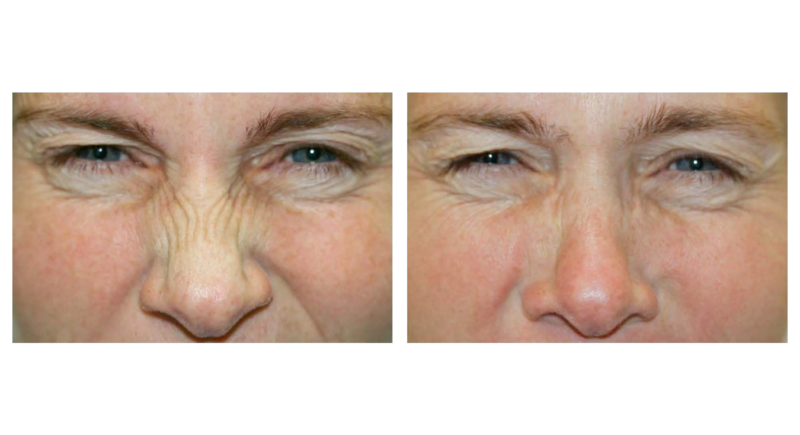 With repeated treatments, the lines and wrinkles often appear less severe over time as the muscles are being trained to relax.